You may be able to reduce your taxes if you made certain energy-efficient home improvements last year. Here are some key facts that you should know about home energy tax credits. This credit is worth 10 percent of the cost of certain qualified energy-saving items you added to your main home last year. This includes items such as insulation, windows, doors and roofs. You may also be able to claim the credit for the actual cost of certain property. This may include items such as water heaters and heating and air conditioning systems. Each type of property has a different dollar limit. Be sure you have the written certification from the manufacturer that their product qualifies for this tax credit. They usually post it on their website or include it with the product’s packaging. You can rely on it to claim the credit, but do not attach it to your return. Keep it with your tax records. This credit expired at the end of 2013. You may still claim the credit on your 2013 tax return if you didn’t reach the lifetime limit in prior years. This tax credit is 30 percent of the cost of alternative energy equipment installed on or in your home. There is no dollar limit on the credit for most types of property. If your credit is more than the tax you owe, you can carry forward the unused portion of this credit to next year’s tax return. The home must be in the U.S. It does not have to be your main home. This credit is available through 2016. Use Form 5695, Residential Energy Credits, to claim these credits. For more on this topic refer to the form’s instructions. 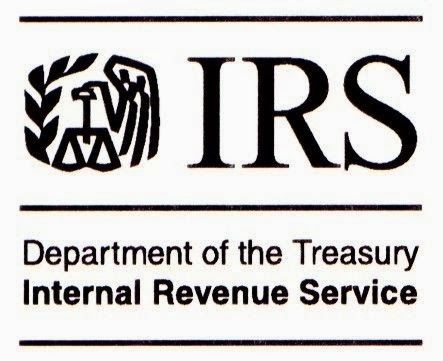 You can get it on IRS.gov or order it by mail by calling 800-TAX-FORM (800-829-3676). Always consult your tax professional regarding your individual situation.